Why do we need accessible documents? Implementing Accessibility in Ontario is a slow-moving process, since the introduction of the first acts over 15 years ago. Why is this? Intuitively, everyone wants to be accessible include people with disabilities in their ecosystem. After all, it is the right thing to do. The length of time for the execution of the accessible guidelines may be due to the collaborative nature of the government regulations and how they have been defined and set up. It may be due to the enormity of the scope of both physical and electronic components of accessibility. And there are many different approaches to the problem. Finally, the cost to businesses and the effort involved in making accessible accommodations can be large and daunting. The Ontario government has been defining, introducing and monitoring the AODA guidelines since the act’s introduction in 2005. It covers everything from signs, to ramps and elevators, to web sites and documents. 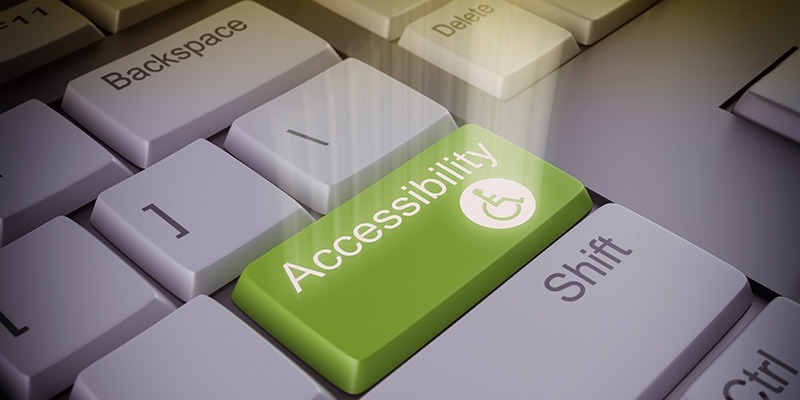 Here are a few reasons why accessible documents make sense to your business. Government regulations are mandating that firms make the content available from their public and private web sites accessible. The Ontario act (AODA) requires that all content from all web sites be accessible, as of January 1, 2021. A little understood fact is that content from new web sites created after January 1, 2012 must also be accessible. Inclusive accessible documents provide a better customer experience for your investor customers. People with disabilities usually do not want to declare their disability, and a fully inclusive design where all documents put visually impaired clients on the same footing as sighted investors. Negative feedback on your lack of accessibility will hurt your brand. Everyone will be providing accessible documents, and the lack of accessibility will stand out and diminish the view of your firm. And as we near the deadlines, regulators can begin imposing fines on those that are not compliant, generating negative media exposure and legal costs. Soon, providing accessible documents will be table stakes, and a key part of your firm’s regulatory and customer experience mandate. Steve is the Director of Product Management at InvestorCOM. 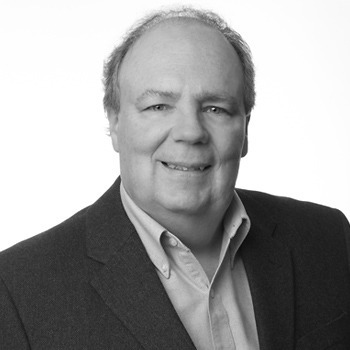 Steve has been a product manager with financial services software firms for over 20 years, helping his customers by defining and delivering software products that improve their business and allow them to achieve their business goals.